1.It's sturdy and durable furniture cam bolts . 2.Once it assembled on the bottom of the furniture cam bolts ,it can be moved easily. 3.The furniture cam bolts will be more beautiful and useful. 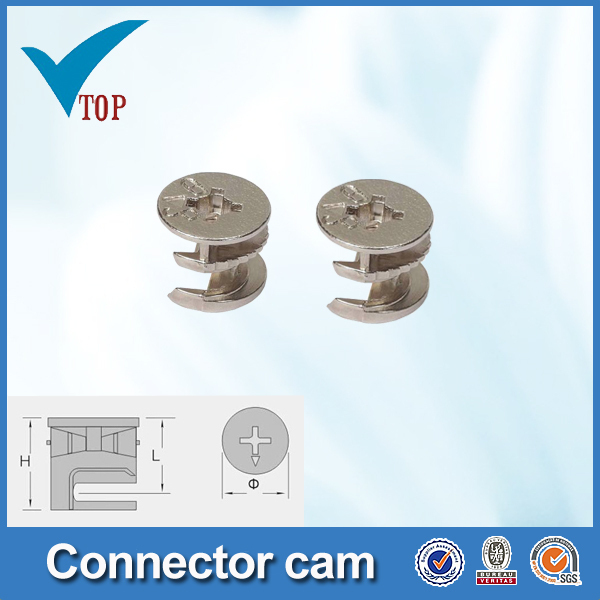 4.If the furnitures are assembled with the furniture cam bolts , they will be popularly sold and used.